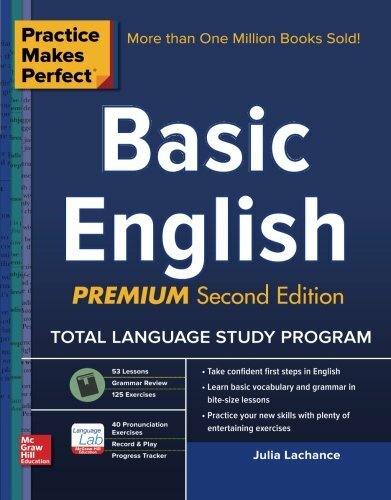 I have to confess that I didn’t really know how to plan an ESL lesson that well until I took the CELTA. I kind of knew the steps that should be in there, but I was pretty fuzzy on how they all fit together. Sometimes even experienced teachers who’ve been using textbooks for much of their career can not really have a framework for how things should be done. By “framework,” I mean a system, on paper or inside your head from which you hang all the little pieces and parts and activities. 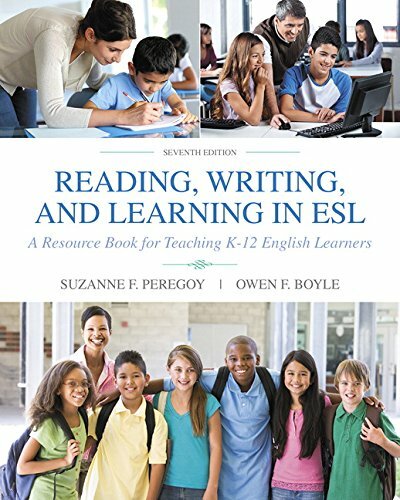 In case you’re in need of a bit of a primer on ESL speaking lesson planning, you’ve come to the right place! I’m going to give you the framework that I use for planning my own lessons, mostly based on the CELTA model. It’s easy to plan lessons using this model. And the best part about it is that it actually works. Students are speaking English! People seem happy and engaged. The first part of your ESL speaking lesson plan should be the warm-up. It’s pretty hard for students to just jump right into something. That’s why I like to ask a simple question of some kind that is related in some way to the topic for the day. Then, I’ll give them a couple of minute to talk to their partner. I occasionally will show a short video or put up a picture on the projector that they’ll have to talk about. If there is something that will come up in the video/listening/reading that you don’t think the students will know and is important, teach that now. But, quickly! All lessons, but speaking lessons especially should be almost entirely student-centered. What you DON’T want to do is stand at the front of the class, and drone on for more than a minute or two. The “meat” of your ESL speaking lesson plan should be a reading/listening passage or video. I’ll usually use a short reading, quick listening exercise or a video from YouTube as a further introduction to the topic. And of course, you’ll need to set some sort of pre-listening task such as a few easy comprehension questions. 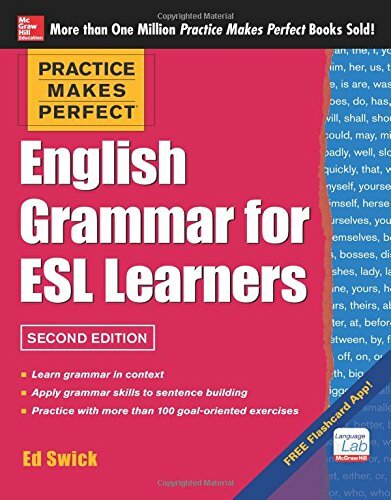 It’s helpful to listen/watch/read twice, with the first time being only very easy questions (True/False, simple matching) and then the second time being more detailed ones. If you use a reading, give the students only a very short amount of time for the first reading with some very easy, simple questions. Then, ask some more detailed questions for the second pass through, along with some more time. However, be sure to set a time limit for the reading, so you actually get to the speaking part of the lesson! Also make sure to choose a shorter reading so it doesn’t take too much time. Keep the focus on the speaking. Then, I’ll have the students answer the comprehension questions, orally, with their partner. I tell them to put down their pencils because we’re working on speaking, not writing. 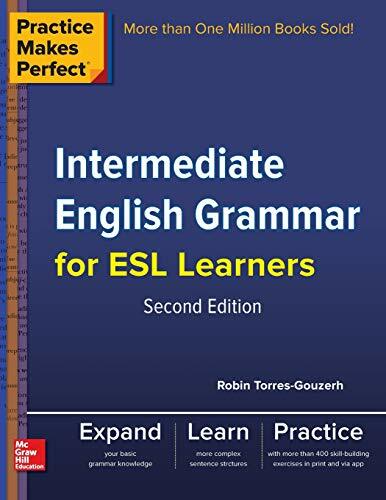 If there is some kind of grammar or vocab that will be useful for the next activity, I’ll do a very short presentation at this point. Remember: student-centered is best! Teacher talking time is not! Keep it quick and hit only the highlights. A vital part of your ESL speaking lesson plan is getting the students to speak for a good chunk of it! Once the students have answered the comprehension questions, I’ll introduce some sort of in-depth speaking or conversation activity. 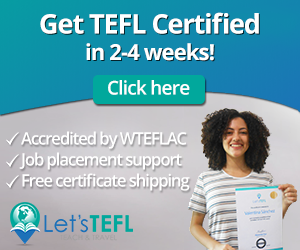 It could be a task-based activity such as making a short group presentation to the class, a survey of some kind, or some work on speaking fluently. 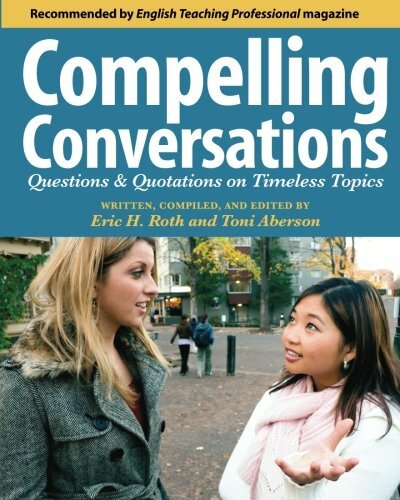 Or, keep things simple and have students discuss more detailed opinion-style conversation questions. It can be with their partner, a small group or the entire class, depending on the activity. But the key is that you, as the teacher need to step back. In a speaking lesson, you need to let the students do it on their own and that you really shouldn’t be that involved at this point. You could do 2 or more of these in-depth speaking activities, depending on the class length. Of course you should be listening for common mistakes and point out some of them to the students. You could also talk about a few strategies to help students improve their speaking. Some examples of how students can improve their speaking is by making sure to actually listen to their partner instead of just thinking what to say next, the art of asking good questions and keeping the conversation going, or how to just say something a different way if you can’t think of the specific vocabulary word. Need some ideas for Speaking Activities? 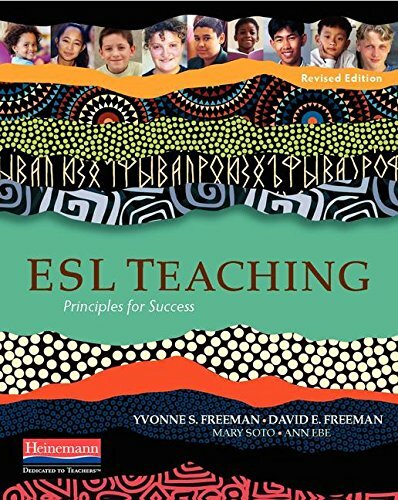 Okay, so now you have the framework for how to plan an ESL speaking lesson. 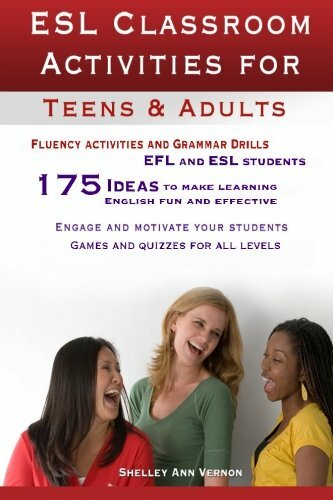 Maybe you need some awesome activities that will get your students engaged, and happy to be learning English. If that’s the case, then you’ll need to check out: 39 No-Prep/Low-Prep ESL Speaking Activities for Teenagers and Adults. 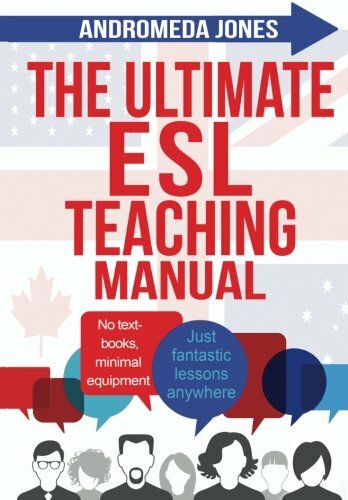 There are almost 40 ESL speaking games and activities that you can easily put into just about any lesson. The best part is that they’re no-prep, or low-prep. If you’re short on time to plan lessons, this is the book your need on your shelf. You can buy the book on Amazon in both print and digital formats. The (cheaper!) digital copy can be read on any device if you download the free Kindle reading app. It’s easy to have a lesson planning tool at your fingertips anywhere you go. 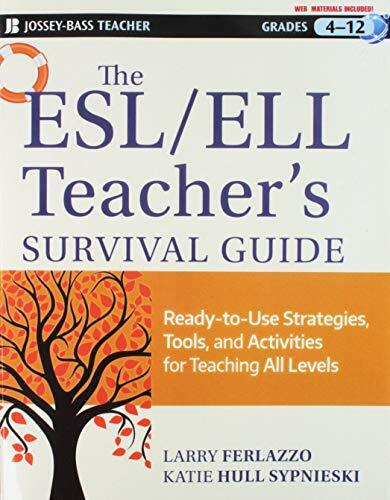 And it’s the perfect tool to go along with this ESL speaking lesson plan template. conversation lesson plan, esl lesson plan.